Providence, RI – Beginning at 6 PM on Sunday, December 31, 2017 and ending at 7 AM on Monday, January 1, 2018 Providence Fire Fighters IAFF Local 799 will offer free rides home from bars and restaurants within Providence city limits to New Year’s Eve revelers. The program, Safe Night, is in its fourth year. Rides will only be offered from Providence bars and restaurants to private residences within city limits. 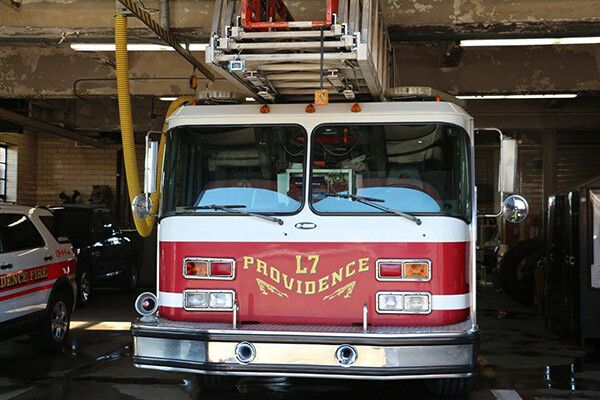 A limited number of off-duty Providence Fire Fighters will be available to field calls and offer rides, delays can be expected. For a safe ride home, citizens should call 401.272.7999. Safe Night is sponsored, resourced, and staffed by Providence Fire Fighters IAFF Local 799 and is not an official program of the City of Providence.